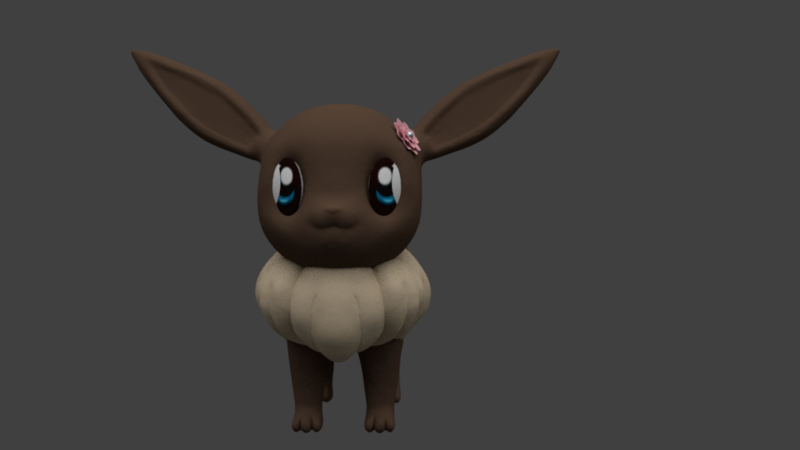 i have been working onto eevee and first want to get the eyes good fitting into the sculpture so that later with animations i could make even rolling eyes expressions if needed. 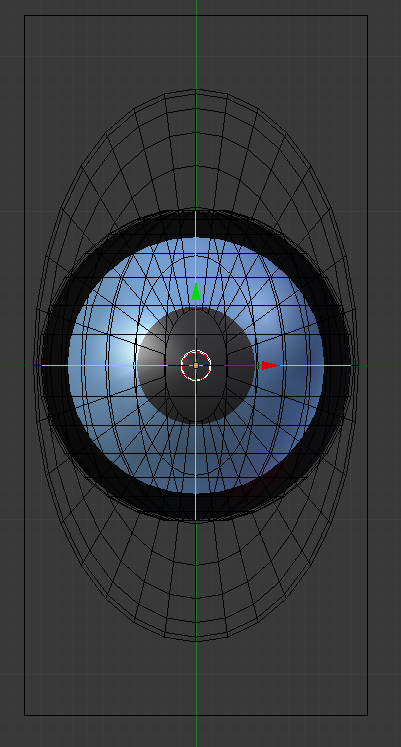 (sorry for the collor) so this somehow turned out not too bad in the end but now when i want her eyes to look up since its a stretched sphere its ok when looking left and right but when looking up that will cause problems. i followed already a part of the pierro course but then again those eyes where round in the reference. i hope someone can give me some advice for this. guess i am stuck so i hope someone can help me out . as for him it did worked . so does anyone know what the problem is ? 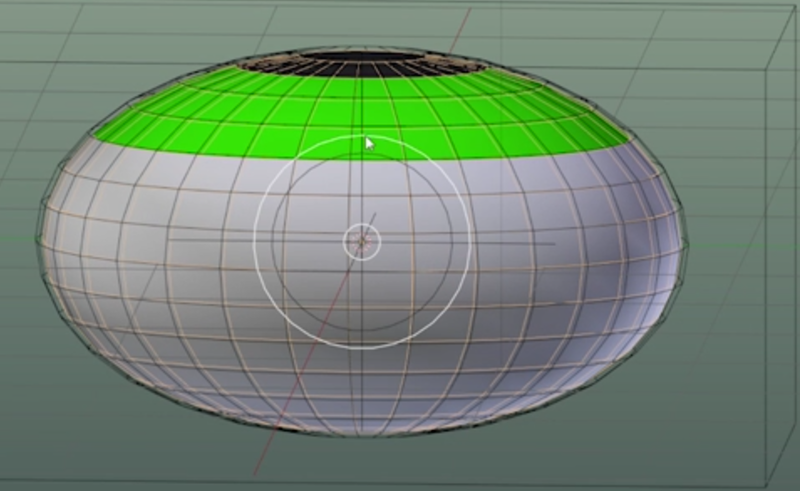 and this tutorial i am following. (right now i am at part 2 and did everything till 1 minute far . but its noting like his example so i really hope someone can help me figure this out . its actually hard to know what he does sometimes or why that is so i am kinda lost . I am afraid if I continue I would make the eye only worse. yyukinoh1989 Hi Yukino, I'll start this post by saying I don't know anything about animation, so can't help you with the rig tutorial itself. However, I happen to remember you mentioning multiple times that you want to do this for a living at some point. And if that's still your main focus at this point in time, I would advice you to put Eevee aside for now (maybe only spend one day per week on it, since it's a fun personal project), and focus your time on learning the basics, learning techniques and practise different skills. 3D is hard, it takes years of dedicated learning and hard work to get your skills to a professional level. So do some courses from the beginner learning flow, work through the modeling learning flow to learn all the techniques and practise making a character model that can be animated well, and of course don't forget the animation learning flow where you can learn all the fine details that make an animation look cool and nice and real! smurfmier1985 you have a point there. The main problem is I don't yet fully understand what those modifiers do that he use in the tutorial. 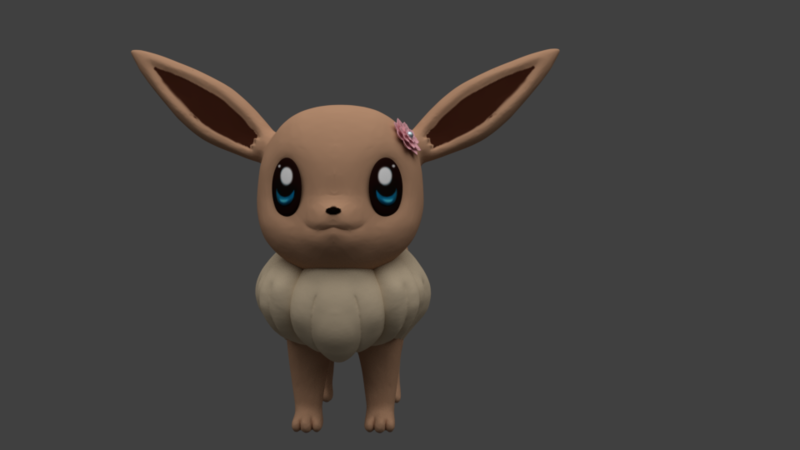 As for when I try to work on eevee 1 time a week would it be wise to start retopo while I still need to adjust the head for the eyes or should I really start trying to get those eyes corectly. ?